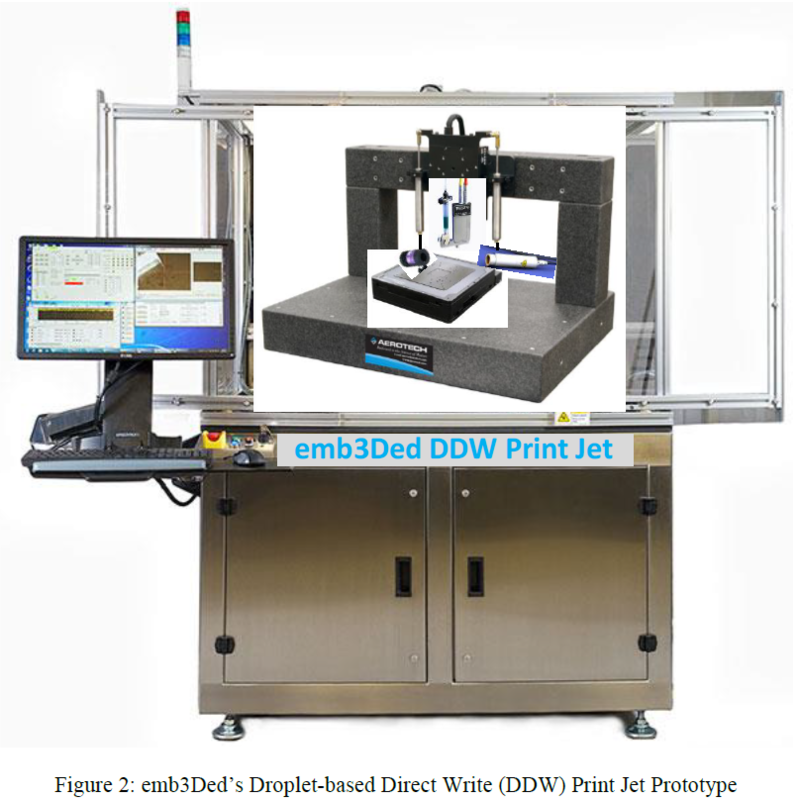 emb3Ded, is an Additive Manufacturing Company with Initial focus on Biotechnology Utilizing 3D Bioprinting. Combining Multiple Additive Manufacturing Technologies to Produce Materials and Cells that Mimic the Natural Shape of Tissues in the Human Body. Our Products and Services are in Demand for the Biomedical, Regenerative and Precision Medicine Industries.